At American Patch we offer a wide selection of custom iron on patches for you to choose from. 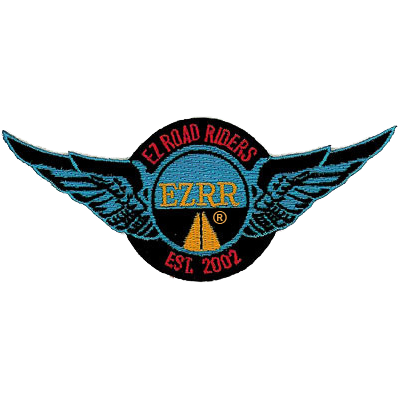 Please contact us to get started on your patch order today. Aviation is a one-of-a-kind interest and we can help you show your appreciation for it. From wearable embroidered patches to display patches, we’ll create something that’s both beautiful and memorable. Love music? We can help you show your support for your favorite music genre. We can also create band patches for your own personal band. 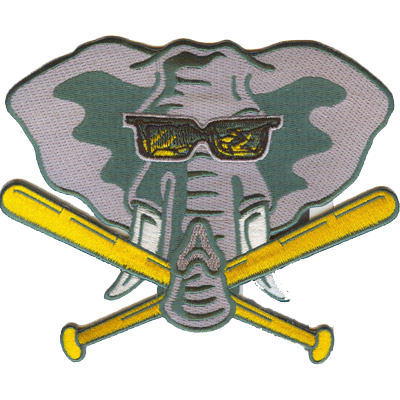 Whether you want to support your favorite team or a baseball team of your own, our custom baseball patches can help you do it. 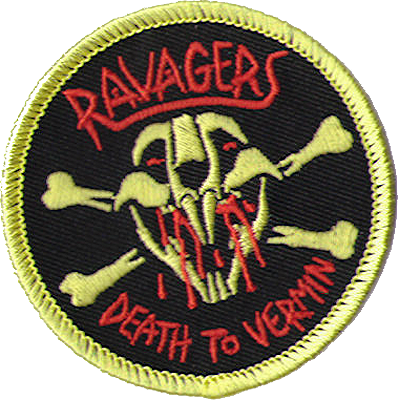 With hundreds of thread and twill colors, we can help you create your very own custom biker patches. Include your group’s name, mascot, motto, a commemoration, or other details. Brewery patches are a great way to not only show pride and support for your company, but to give your customers a creative, artful way to show theirs as well. We know that as an EMS member, your iron on patch is an important part of your uniform. Let us help you design one that not only represents you, but represents what you do as well. Flag patches are a great way to celebrate heritage, support a country, or simply add a unique look to your clothing. We’ll help you create the perfect one. Want the best way to display your unique, hipster personality? Create your own hipster patches that showcase your favorite hobby, movie, musical artist, trend, and more. From karate to jujitsu to taekwondo and more, we can create custom patches to honor or celebrate any form of martial art. Choose the shape, size, colors, and backing that will fit your needs. We know that patches are an important part of any military member’s uniform and we can provide custom patches for ranks, outfits, events, remembrances, and more for any branch of the service. Nothing says “motorcycle lover” like a bold embroidered patch. 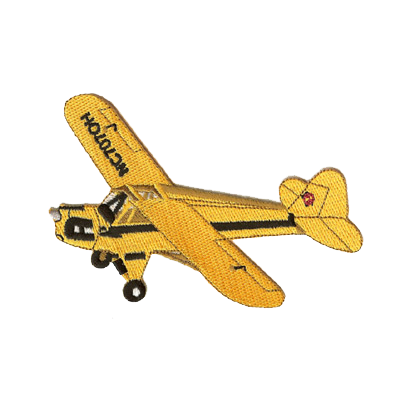 At American Patch, we’re happy to create individual or club patches that you can proudly wear, display, or give away. Police patches are an important part of any officer’s uniform, and with our variety of colors, sizes, and shapes, we can help you design one that is not only detailed, but is long lasting and high quality. If you have some school spirit to show, we can create help you design custom iron on patches that showcase your mascot, school name, the club or sport you’re in, and more. We know how exciting it is to get a new patch for your vest or sash. 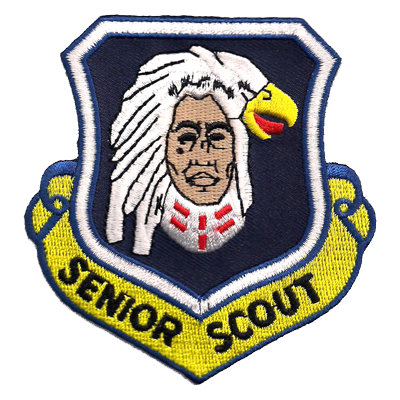 That’s why we help create Scout patches for every occasion, from challenges to events and more. 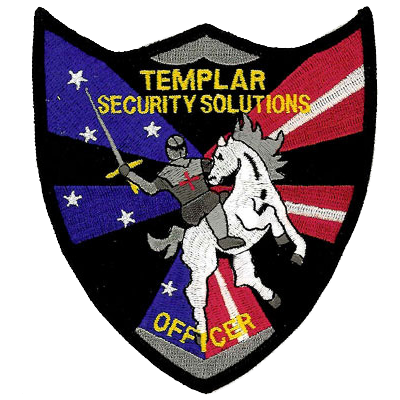 Whether you’re a security guard for a school, an event, a bar, a shopping center, or another establishment, we can create a bold, detailed patch for you to wear proudly on your uniform. When it comes to custom iron on patches, soccer patches are some of our most popular. 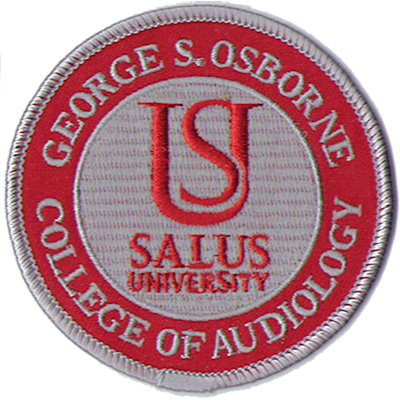 Whether your team is on a local, scholastic, collegiate, or professional level, you can design your very own patch to unite your team members. From soccer to baseball to football and more, our sports patches are the perfect way to unite a team, commemorate a player, or remember a moment. Let us help you make your season special.